Miami-based real estate lender BridgeInvest is pleased to announce that it recently closed a $23 million multifamily loan on a unique apartment building in the heart of Coconut Grove. 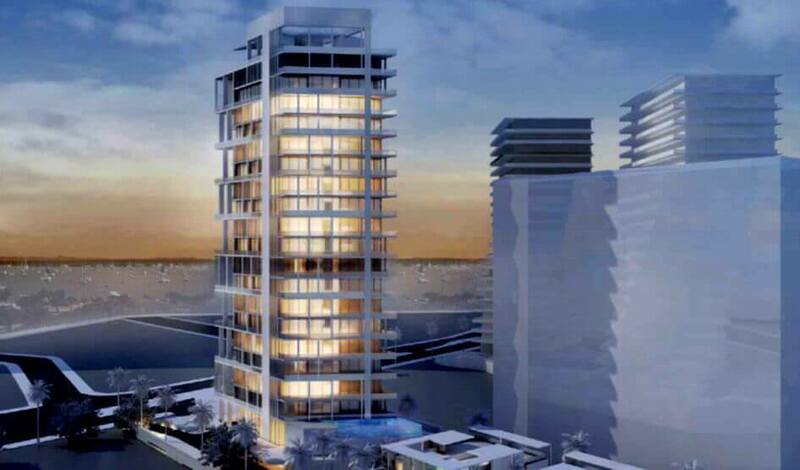 The ownership group is led by David Martin’s Terra Group, a leader in Coconut Grove’s growing resurgence, with marquee projects including Bjarke Ingels (BIG) designed Grove at Grand Bay and the Rem Koolhaus (OMA) designed Park Grove residential developments. The property’s ideal setting, located at 2655 South Bayshore Drive, benefits from direct views over Dinner Key Marina, Biscayne Bay and Key Biscayne. The apartment building consists of just over 100,000 square feet comprised of approximately 100 apartment units on a 1.5-acre site. The apartments are fully occupied, providing attractive multifamily returns. “Part of Terra’s mission is to find strategically located income-producing properties to reposition, hold and manage over the long term. We believe the future of the Coconut Grove community is bright given its walkability, schools, low-scale village character, parks and retail opportunities,” said David Martin, Terra Group President. Much like Terra, BridgeInvest is backing up their commitment to the redevelopment of Coconut Grove, having closed nearly $50 million worth of loans in the neighborhood over the last two years. This transaction also marks the second loan closed between the two parties after BridgeInvest financed the development of Terra’s Atlantic 15 project in Sunny Isles, which was successfully paid off in 2014.